Oppo innovative smartphone Oppo Find X lands in India exclusive to Flipkart. Home Oppo Oppo innovative smartphone Oppo Find X lands in India exclusive to Flipkart. Oppo launched its new flagship series with Find series Oppo Find X last month in China. Now Oppo has finally launched the Oppo Find X in India for a price tag of Rs.59,990/-. The Oppo Find X will be available in Bordeaux Red and Glacier Blue colors and will be exclusive to Flipkart. The Oppo Find X will go on sale from Aug 3 through Flipkart and all leading offline retail outlets across India. Oppo will start accepting the pre-orders from July 25 and those who pre-book the Oppo Find X will get Rs.3000/- gift voucher. 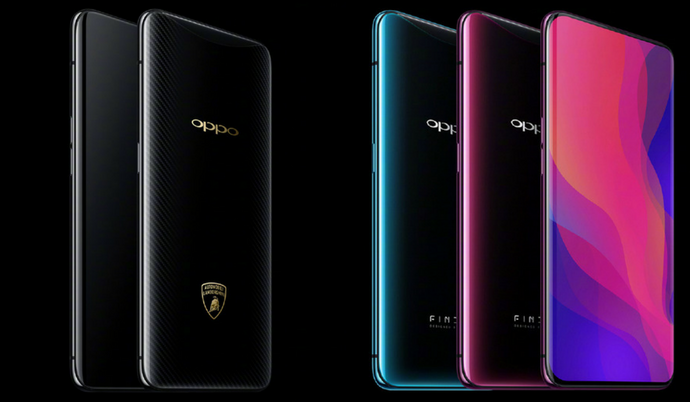 Oppo also mentioned that Oppo Find X Lamborghini Edition will launch soon in India. Oppo has finally made their new innovative smartphone with Oppo Find X which comes with metal and glass design with pop-up slider carrying both front and rear cameras. The new pop-up slider on the top portion is motorized such that there is no need of notch above the display. It comes with Mi Mix 2 like earpiece above the display but with pop-up slider which carries selfie as well as dual rear cameras. The Oppo Find X weighs 186 grams and is thicker at 9.4 mm. The new Oppo Find X sports larger 6.4 inches FHD+ AMOLED display with an aspect ratio of 19.5:9 having a resolution of 2340*1080p covered with 2.5D curved glass on top. Oppo Find X is powered by SD845 SoC coupled with 8GB RAM and 128GB/256GB internal storage which can’t be expanded further. The new Oppo Find X features 16MP+20MP dual rear camera with 0.5 seconds pop-up coupled with Dual LED flash. On the front, we have whopping 25MP selfie shooter which also doubles up as a 3D Structured Light Technology called O-Face Recognition after Mi 8. The new Oppo Find X will not have support for fingerprint scanner similar to iPhone X and will rely on Face Unlock. All this is fueled by 3730 mAh battery with VOOC fast charging tech and runs on Android 8.1 with Color OS 5.1 UI on top. 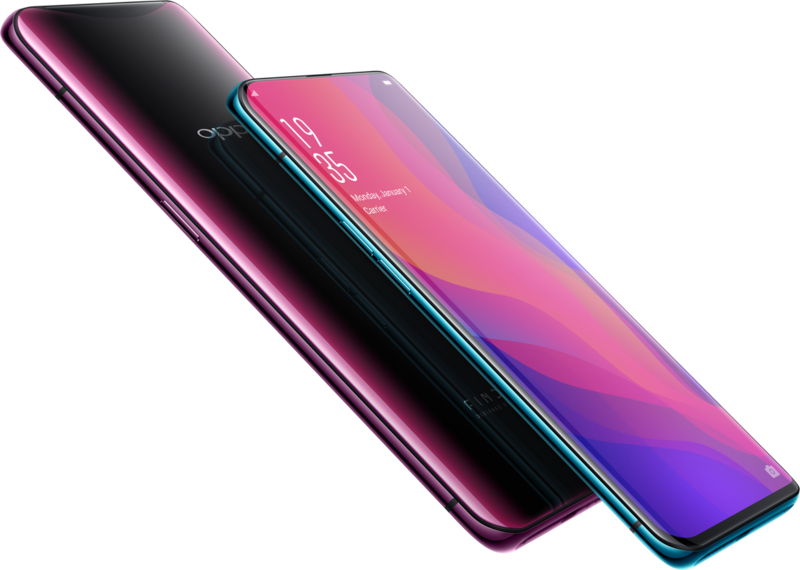 The connectivity option on Oppo Find X includes Dual SIM with 4G LTE and VoLTE support, Dual Band Wifi, Bluetooth 5.0 LE, A-GPS, GPS, GLONASS, and USB Type-C port. Sadly, there is no 3.5 mm audio port on this device. Previous articleSamsung might launch the Samsung Galaxy J6 Plus with Snapdragon chipset. Next articleAlleged Xiaomi Beryllium aka Pocophone F1 hands-on video leaked.